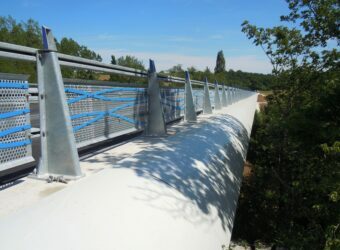 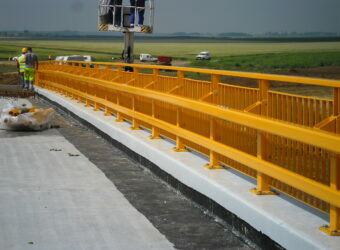 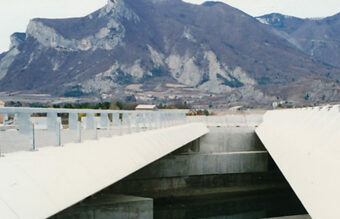 Rousseau offers safe and high performing bridge parapets systems for roads and motorways in a range of containement levels. 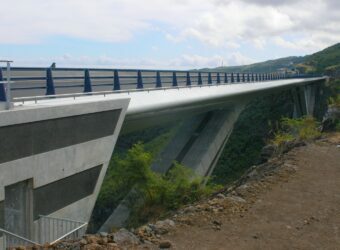 Based on 40 years’ experience, we have developed steel bridge parapets with high safety parameters, less severity index and greater deformation value, contributing to increase road safety. 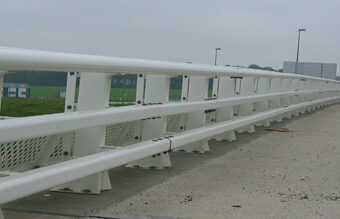 All Ovalie safety barriers meet the EN 1317 standards. 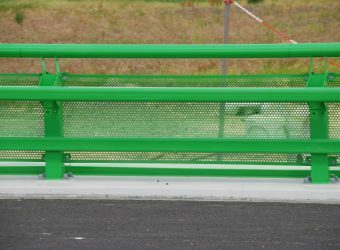 All our products are 10-years warranty on hot-dip galvanized steel NF EN ISO 1461 and can receive powder coat treatment with Qualisteelcoat certification in any RAL colour.